HBO has "no plans to dilute the HBO brand in favor of volume," programming chief Casey Bloys told TV reporters Wednesday, seeking to reassure both the press and creative community that AT&T's strategy of increasing the pay channel's output wouldn't fundamentally change its approach or profile. 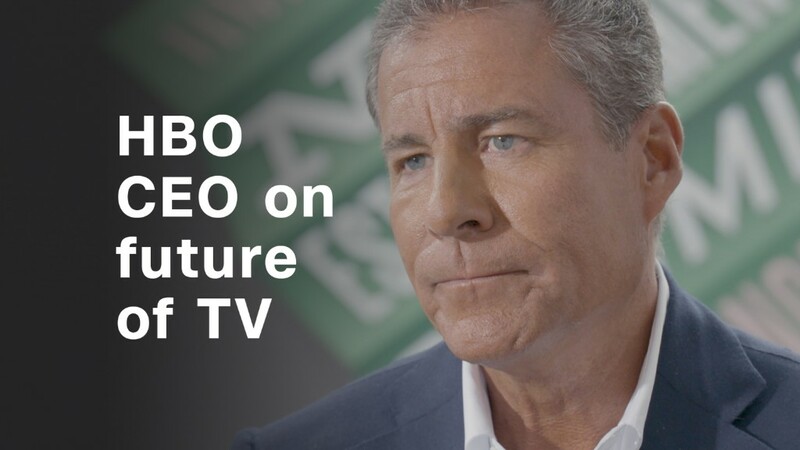 Bloys expressed enthusiasm about having more resources at HBO's disposal to spend on programming, noting that previous owner Time Warner had been preparing itself for sale. The challenge, he acknowledged, hinges on how to increase volume -- a response to Netflix's role in the marketplace -- without doing so "to a point where we lose quality control." In the past, HBO has spoken about differentiating itself from Netflix -- which in July for the first time surpassed HBO in Emmy nominations -- by providing more support and attention to its shows. The goal, Bloys said, was figuring out how to expand "without losing that personal touch." HBO appears to be at something of a crossroads, with its most popular series, "Game of Thrones," to begin its final season in the first half of 2019, and another Emmy-winning series, "Veep," heading into its last year. Bloys (who appeared without his boss, Richard Plepler) noted that the network has weathered other big losses in the past and found new audience favorites to replace them. HBO also confirmed that a long-anticipated movie based on the series "Deadwood" -- which ended in 2006 -- would begin production in the fall and likely air next year.